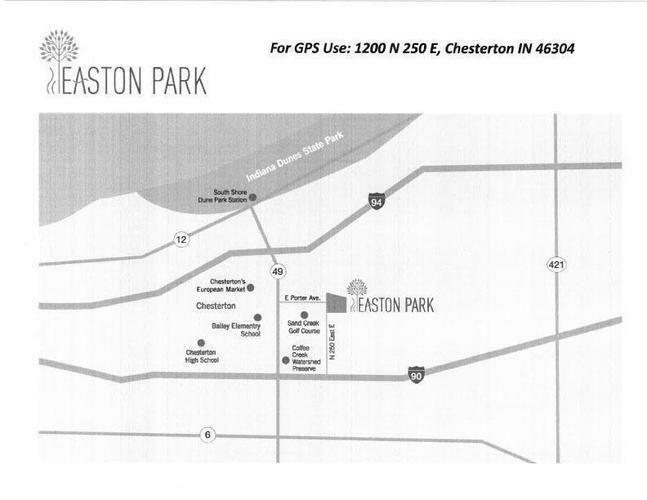 Proposed Construction- Easton Park located at the East end of Porter Ave off of Rte. 49. The Madison is a Master-on-Main open concept plan w/ breath taking views from the sliding glass door and transom windows & is adorned by arch ways, crown molding & wood floors. The magnificent kitchen offers 42'' upper cabs, roll out shelves & quartz tops. The Main Floor Master will offer added convenience along with separate tub and tiled shower, dual sinks w/ make-up area and 10'x7' W.I.C. The large mudroom will provide ample storage with built-in lockers. The 2nd floor offers many layout options. Options include a 2nd master suite, loft area or a 5th bedroom with 2 full bathrooms. 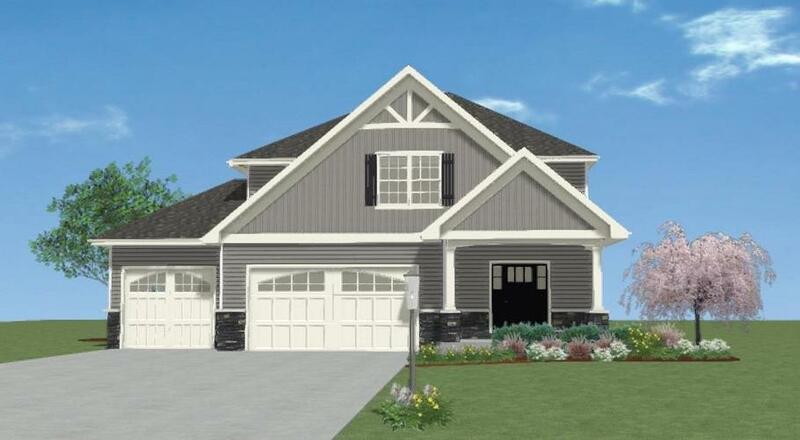 Call to discuss how the Madison can be built to suit your needs. Every Nardo Home is Energy Star rated & comes w/ a High efficient 95% furnace, LoE windows & basement insulation saving you thousands each year. Includes landscaping, sprinkler system and oversized deck. Home can be ready in 120 Days. Directions:Take Porter Avenue East of Route 49 until it ends into Easton Park.